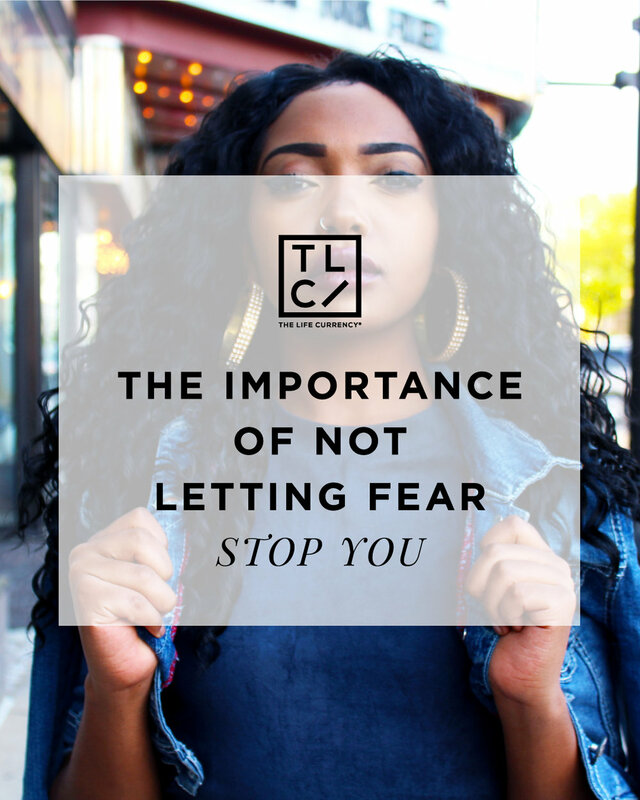 Do you a remember a time when you were so afraid of rejection and being told “no” that it stopped you from going after something you really wanted? Our fears of being rejected, being told no, and fear of failure oftentimes puts us in a position where we give up before even trying. Why? Well, because we have it engraved in our heads that rejection or failing is a bad thing. We don’t want to feel like a failure or that we are not good enough, or even feel embarrassed from the fact that we were rejected. This mindset is one of the worst mindsets to have because it ends up putting limits on the potential we do have which ultimately restricts you from the opportunities that are available, because of your fear of not being “chosen” or getting the cold shoulder. It’s time to face reality: you’re going to be rejected. You’re going to be told no. You’re going to fail. It’s going to happen, but that doesn’t mean you put a limit on what you will/ can do to avoid those circumstances. You face it and go after it anyway! Take the hard class, go after the job, try something different. It’s vital that we stop looking at the “no” and focus in on the possibility of “yes”. I look at life like this: there’s a 50 percent chance I will be told no and there’s also a 50 percent chance I will be told yes. So why would I dare pay mind to no when I can focus on the side telling me yes I can? The no only keeps me in a mindset of negativity that distracts me from my true capability. Oftentimes, women seek affirmation so much that we don’t take the leap, which then places a limit on the measures we can actually reach. It’s important that we as women are confident in our abilities and that just go for it. Stop doubting yourself and don’t let fear put an unnecessary limit on you when you know you can do it and you are qualified. And even if you don’t get the job, even if you do fail, even if you get told no, that shouldn’t be a reason to bring you down. Granted, these circumstances are going to hurt, but put life in perspective. Take it as a lesson and realize that it wasn’t the right opportunity for you in the first place. Use it as growth, and apply yourself for the next opportunity. It sounds cliché, but everything happens for a reason so take the positions you are put in, and learn from them. Don't let fear or failure, or anything for that matter, limit you from attaining success and reaching the goals that you have longed for. It isn’t worth it. Take the leap and be all you can be!